for both Dogs and Cats. We are currently flooded with request to help dogs in need and kitten season is fast approaching. 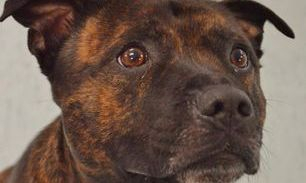 Could you offer a Dogs or Cat a safe space to stay until they are found a forever home? 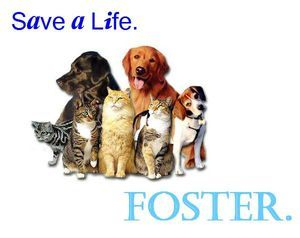 We cover all costs for animals in foster care, they arrive with all they need, we can also provide food if needed. Please have a read about the way we work and get in touch if you feel you could help us to save lives. In the last 4 weeks we have brought 18 dogs in, a massive amount for a small rescue but all of these dogs desperately needed our help, to refuse just wasn't a option. Our vet bills last month were over £3000 and non of the new dogs were on those bills. We work hard to raise the money needed to run Pendle Dogs but with the amount of dogs needing our help at the moment and with Pendle Mogs just about to start getting manic we urgently need some funds. Via My Donate where Tax Aid can be added. Pendle Dogs in Need is a registered Charity in East Lancashire who predominately save the lives of unclaimed stray dogs on death row. We also help any dogs in this area we deem at risk of harm. We are a volunteer run organisation who do this purely for the love of dogs. We are a foster based rescue who believe that to truly understand a dogs needs and the sort of home they need, assessments must be done in a home environment. Until our dogs have been fully assessed we do not place them with children or cats. 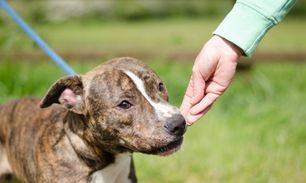 Once our dogs have been fully assessed, vet checked, vaccinated,and neutered (if possible) they are advertised on our website and social media sites as available with a full description of the sort of home that is needed. All homes must be checked and passed before any meets can take place. Our adoption fee is £175.00. To apply to adopt or foster a dog from us please fill the contact form in on the right and we will send you a application form via email. Why do we restrict our rehoming area? We are aware that lots of other rescues home dogs countrywide but when PDiN was set up a decision was made to keep all our dogs close by and it works well for both us and our dogs. We put a lot of input into our dogs, we personally know each and every one of them and we want to keep them close by. 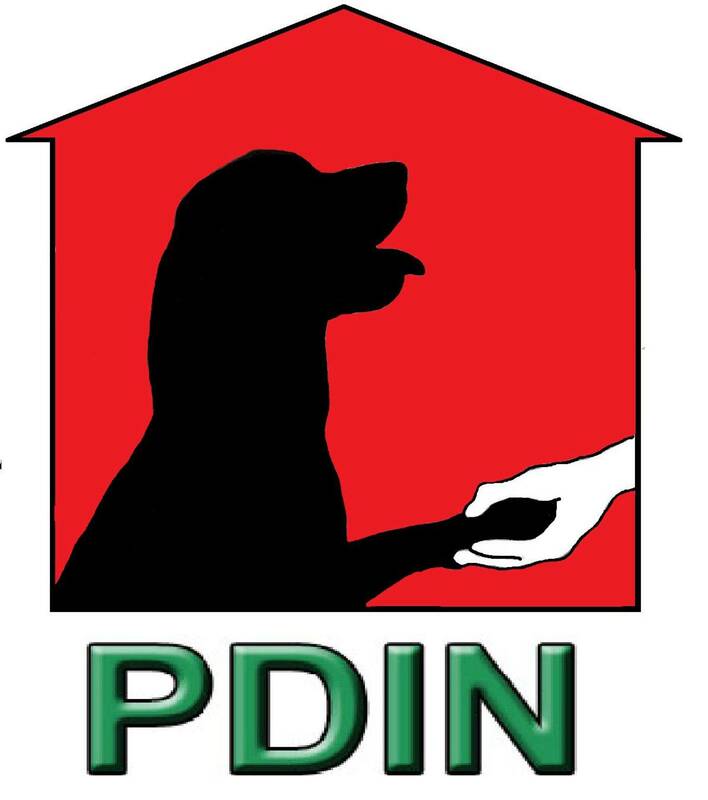 PDiN is run by a small group of hard working dedicated volunteers who give their free time up to help us to find the perfect homes for our dogs, they do the home checks, they place the dogs, they liaise closely and offer help and backup with the homes while the dogs is in either foster or on trial, they help with vet runs, training advice and lots more and when the time is right they complete the adoption. After adoptions have taken place we are always here if needed for both the dog and the homes and we just could not do all this if we placed dogs outside of our area, we know our limits and we stick to them for the sake of our dogs and their new homes. Once a dog comes under our safety net it stays there for life. We are sorry that people think we are just being awkward we assure you that is not the case, we just know our limits and stick to them for the sake of our dogs and our very hardworking little team of volunteers. join our facebook group for all the latest arrivals and news. If you have any questions, need our help, or if you would like to offer your help in any way, please don't hesitate to contact us. You can contact us using the contact form below or alternatively you can email us at pendledogs@gmail.com. Please understand that we both have full time jobs and families of our own as well as running this rescue and its not always possible to answer your call or email straight away. But someone will answer your message as soon as possible.